In addition to our wide selection of brand new Toyotas from #1 Cochran Toyota in North Huntingdon, we understand that sometimes you just need a reliable used car. 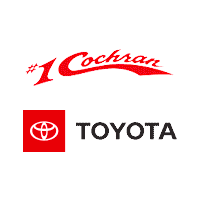 When you buy a Certified Pre-Owned #1 Cochran Toyota, your vehicle will come with a warranty and peace of mind that it will operate reliably, given proper care and maintenance. 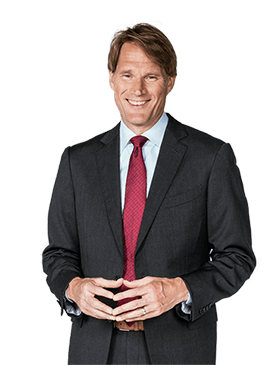 When you select your next used car from our stock of Toyota Certified Pre-Owned vehicles, you let Toyota do your due diligence by making sure the vehicle is in proper working order for years to come; along with the guarantees you only get at a certified Toyota dealership. Buy smart, own a Toyota Certified Used Car.